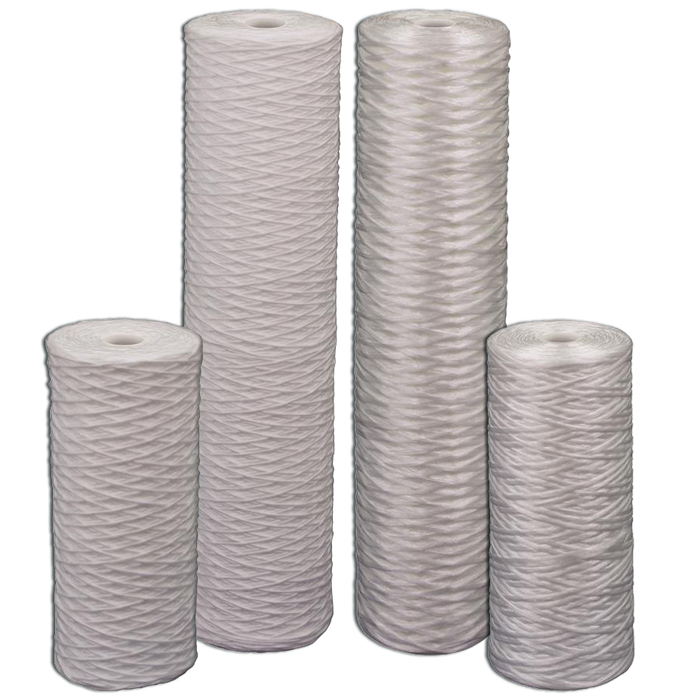 Ametek Pentek WP-BB and WPX-BB Wound Poly Sediment Filters | Applied Membranes Inc.
Pentek (Ametek) WP-BB Series: Economical Sediment Reduction. Pentair® Pentek® WP-BB and WPX-BB Series string-wound cartridges are manufactured from a durable polypropylene cord that is wound around a rigid polypropylene core. The Pentek WP-BB and WPX-BB cartridges are an economical solution to reduce fine sediment including rust, sand and scale particles. The material in the WP-BB Cartridges is a fibrous polypropylene media wound in a precise pattern around a polypropylene core, providing greater surface area to maintain high flow rates. The WP-BB Cartridges are manufactured using an anti-static agent during the winding process to reduce the electrical charges produced during the winding process, while the WPX-BB Cartridges are manufactured without any anti-static agent. Pentek WP-BB Cartridges are manufactured using an anti-static agent during the winding process to reduce the electrical charges produced during the winding process. Pentek (Ametek) WPX-BB Cartridges are manufactured without any anti-static agent. 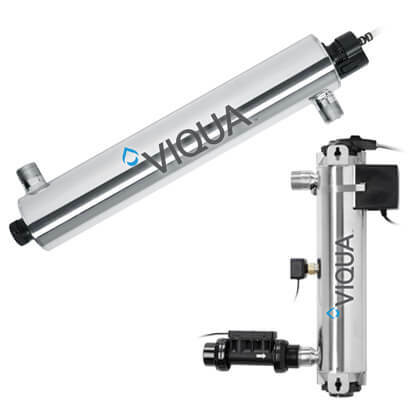 Both the WP-BB & WPX-BB Series Cartridges are suitable for a wide range of sediment applications using municipal and well water, and are bacteria and chemical resistant so they can be used with many industrial fluids. WPX-BB Cartridges are recommended when foaming is an application issue.